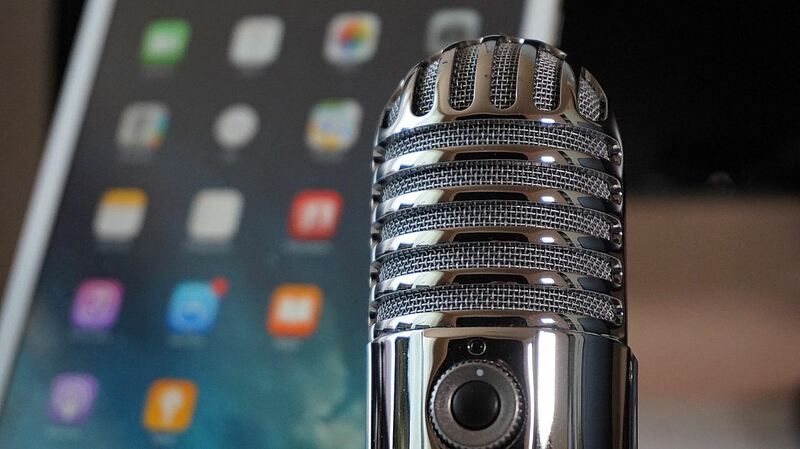 Like to listen rather than read? Enjoy the following PODCASTS about Imaginative Education and, more broadly, imagination’s role in education PreK through Higher Education. 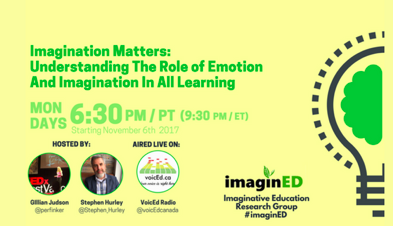 Imagination Matters: Understanding The Role of Emotion And Imagination In All Learning Host Stephen Hurley on voicEd.ca with members of the Imaginative Education Research Group. 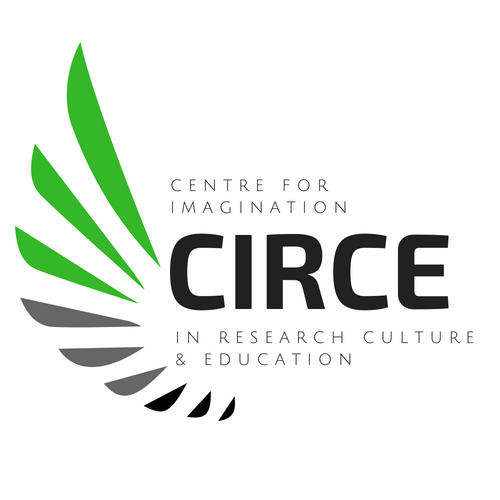 Topics in this 8-part series: What is Imaginative Education (IE)? IE in the Primary Years (Mythic Understanding) Teaching in Elementary Through Middle School (Mythic-Romantic Understanding), Imaginative Engagement In High School (Romantic-Philosophic Understanding), Imaginative Education In Higher Education (Philosophic-Ironic Understanding), Learning In Depth (Teachers & LiD Kids), Imagination & Assessment, Imaginative Ecological Education. Education Research Reading Room on Imaginative Education Host Oliver Lovett with Kieran Egan, Gillian Judson, Christa Rawlings, Clayton Stephens.